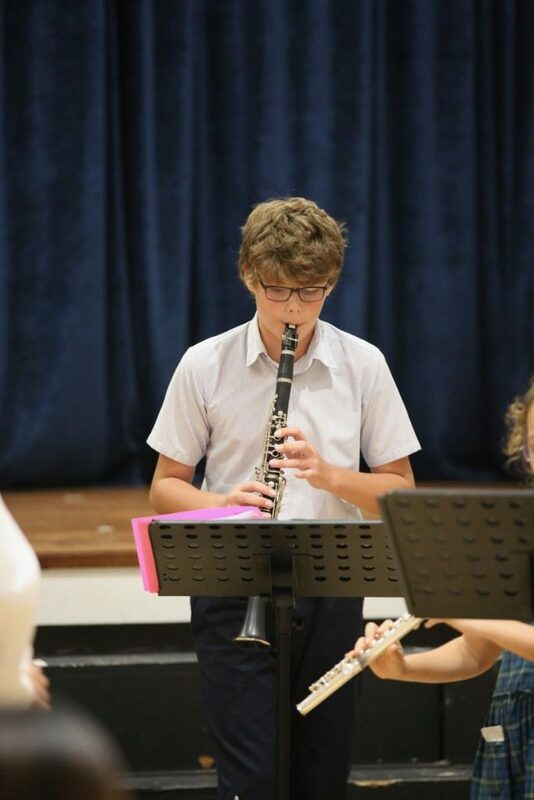 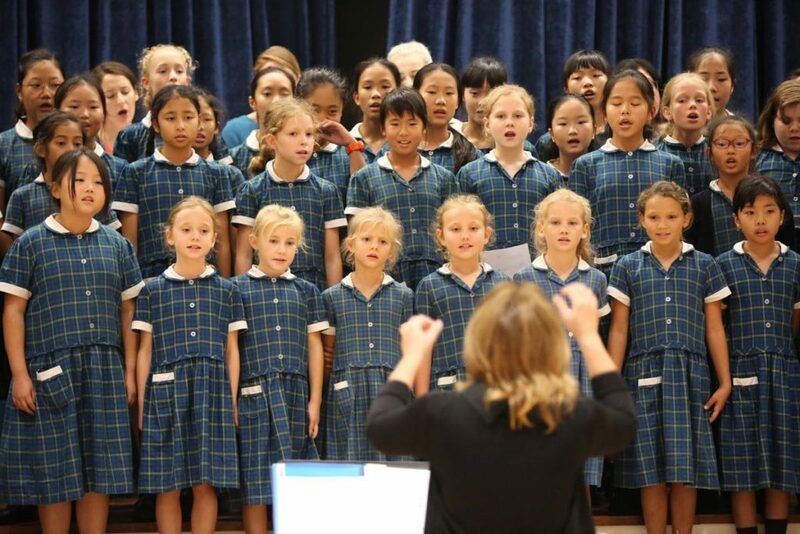 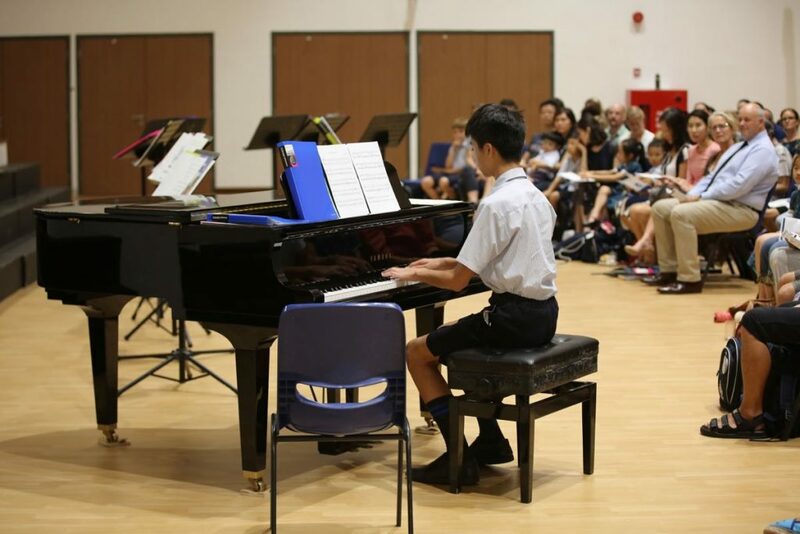 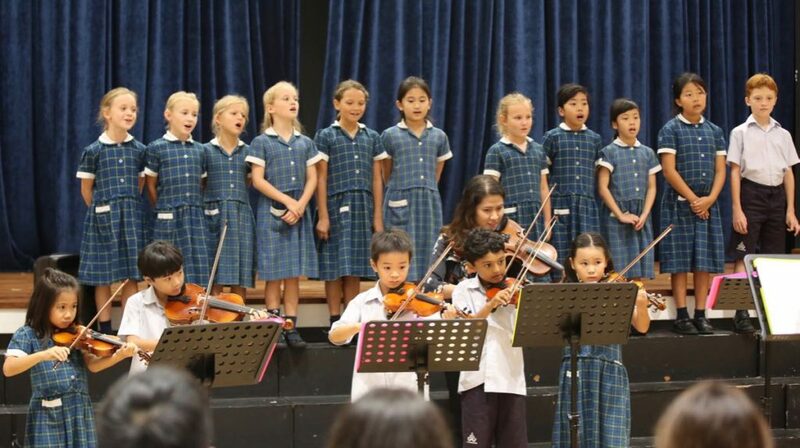 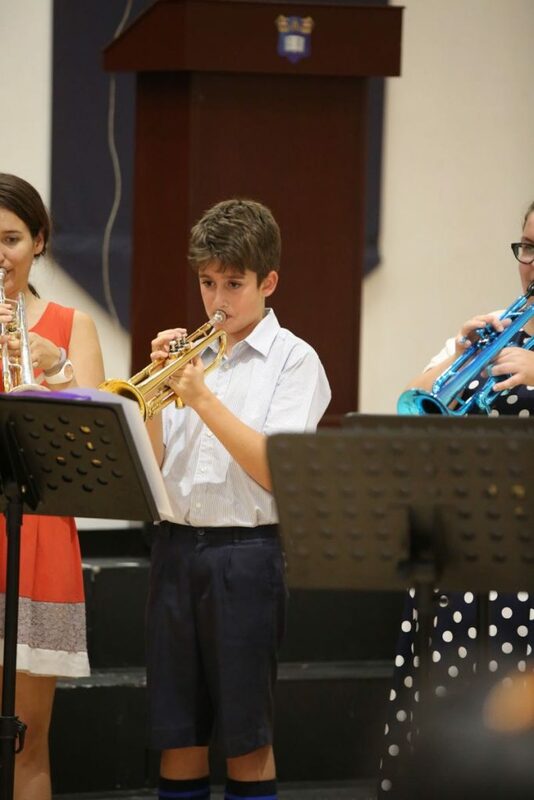 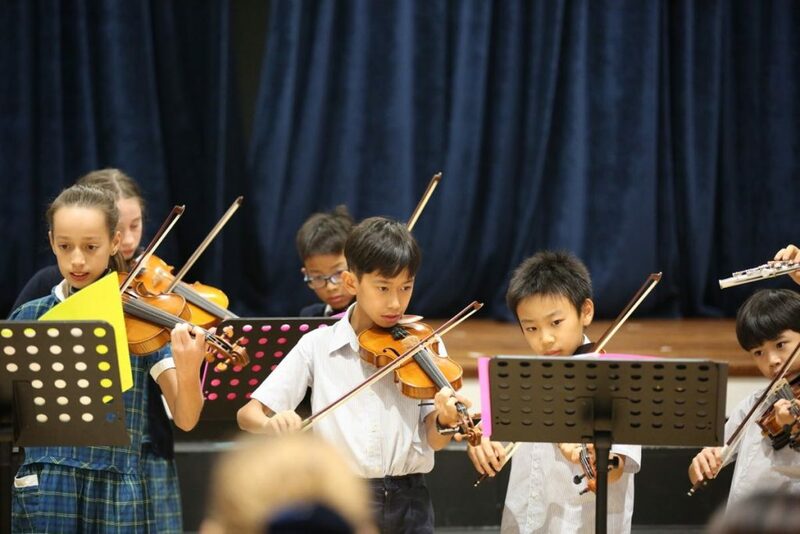 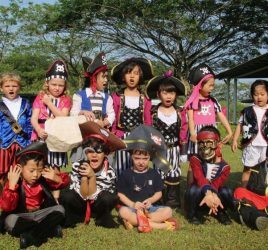 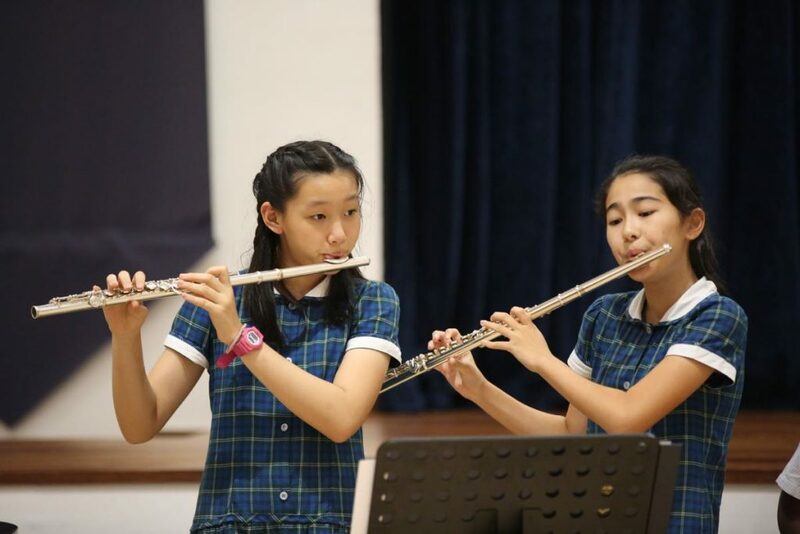 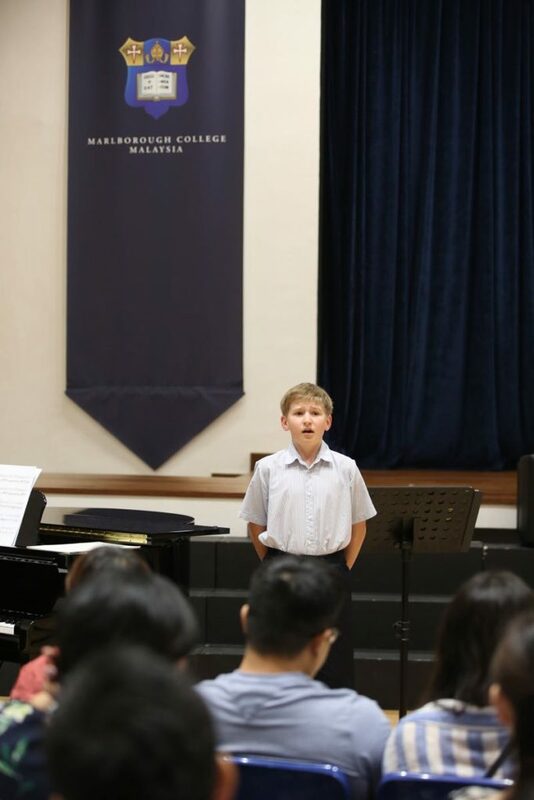 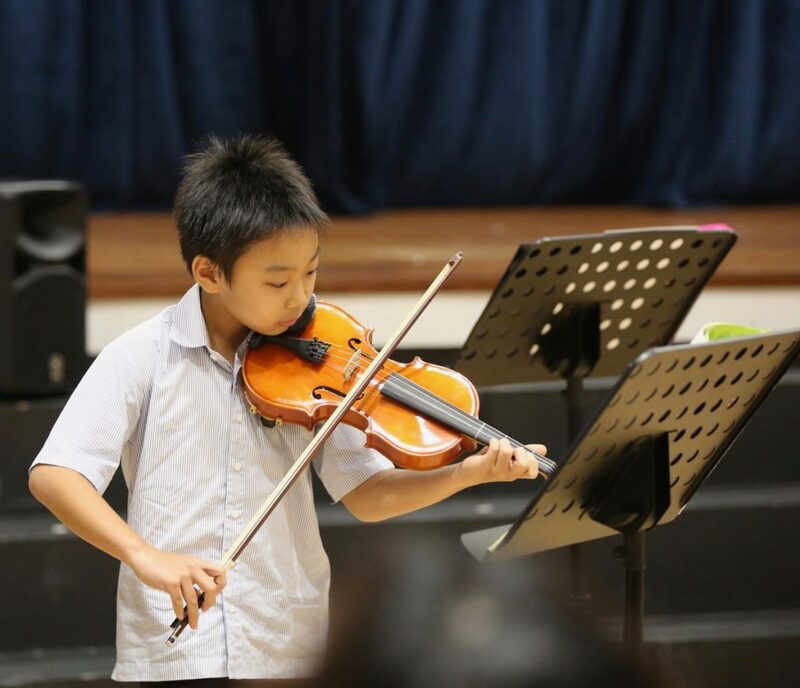 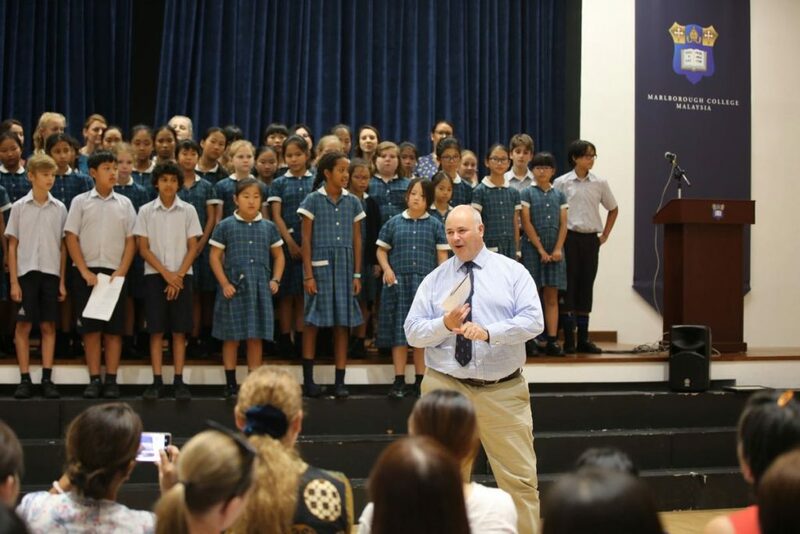 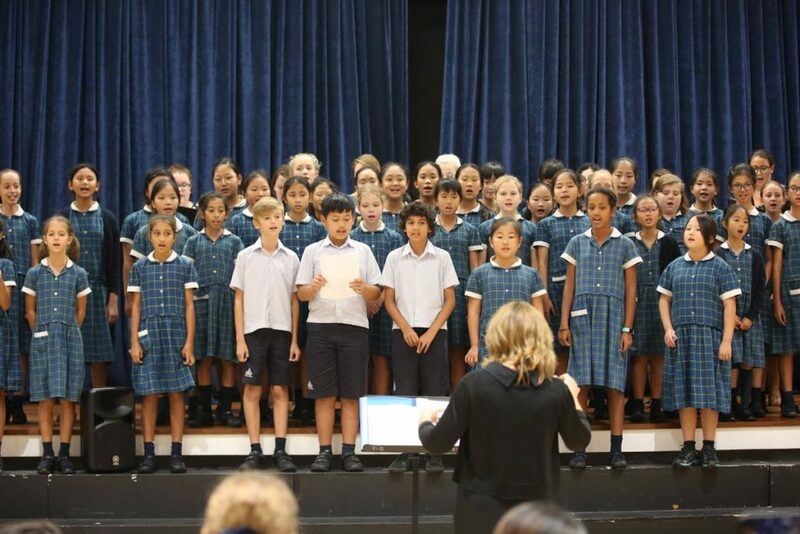 The Prep School Music department was buzzing with adrenaline, excitement and much anticipation at 5.00pm on Wednesday 28th November – our end of term Music Recital was about to start. 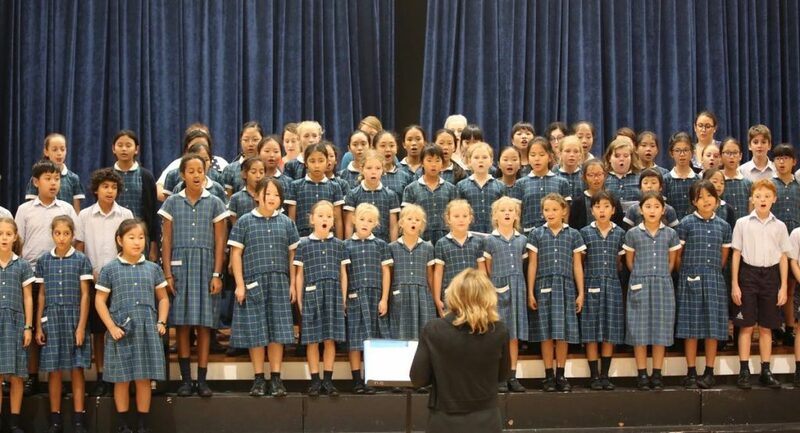 We had over 80 pupils from Year 3 to Year 8 getting ready to perform. 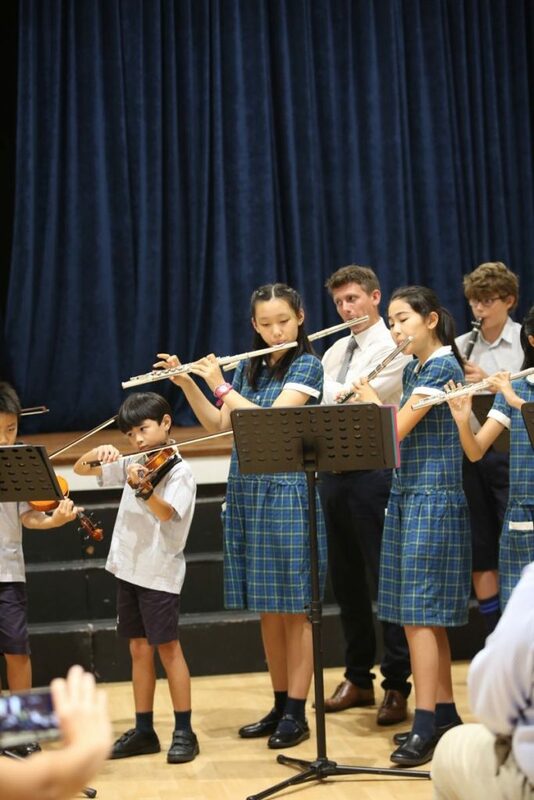 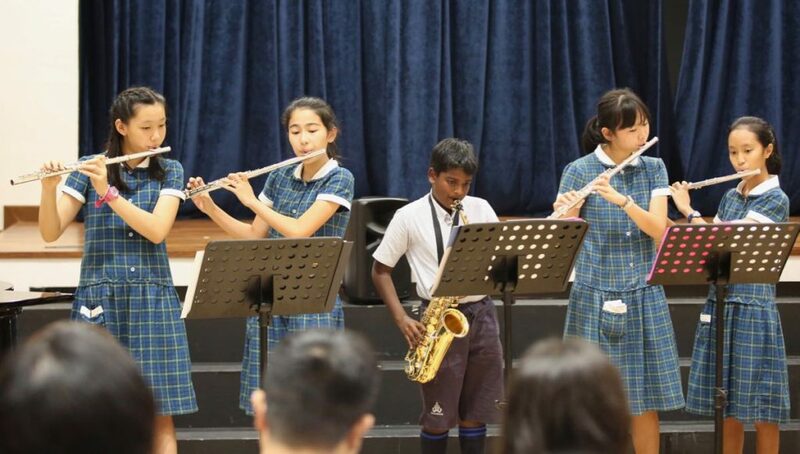 Once again our young musicians were outstanding in the way they played, sung, smiled and bowed! 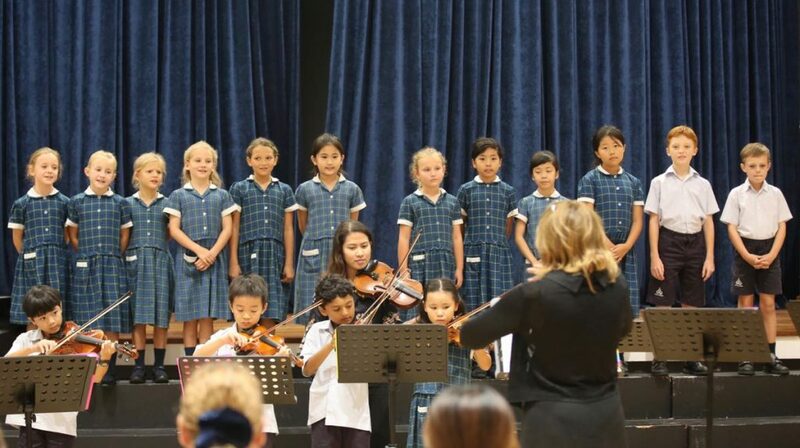 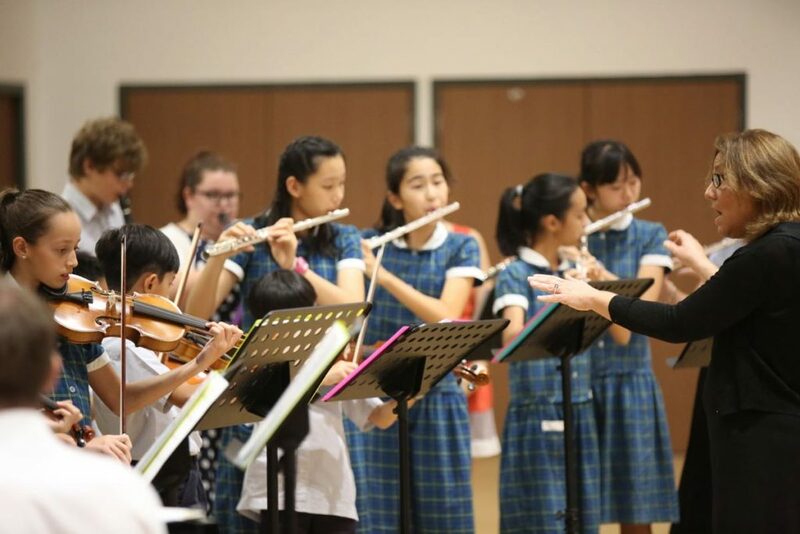 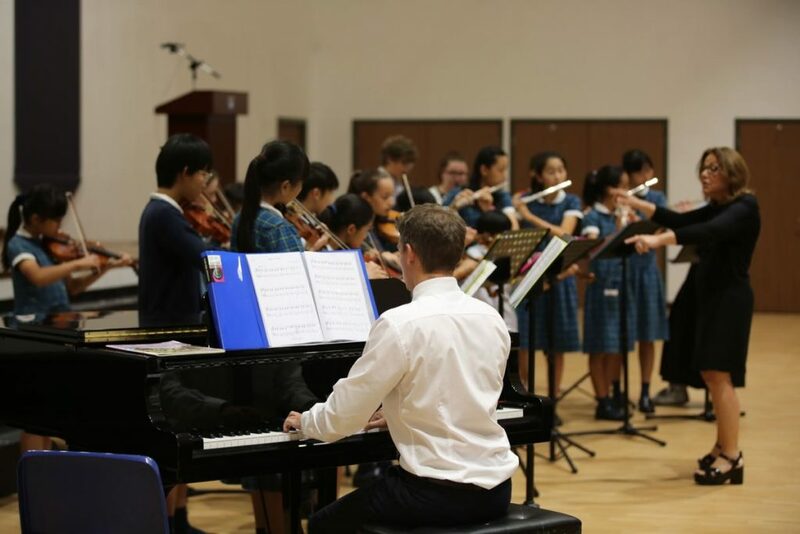 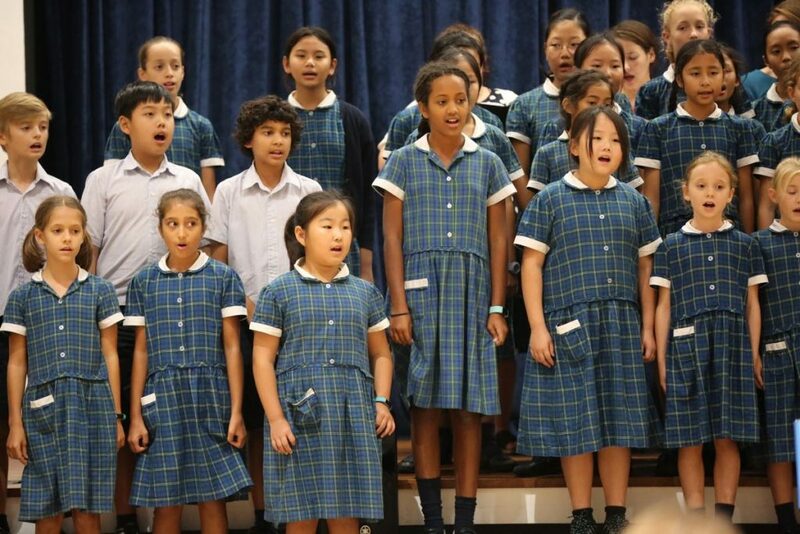 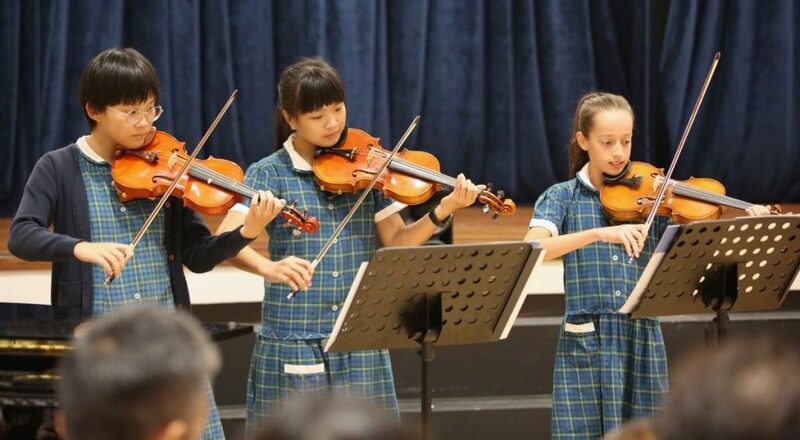 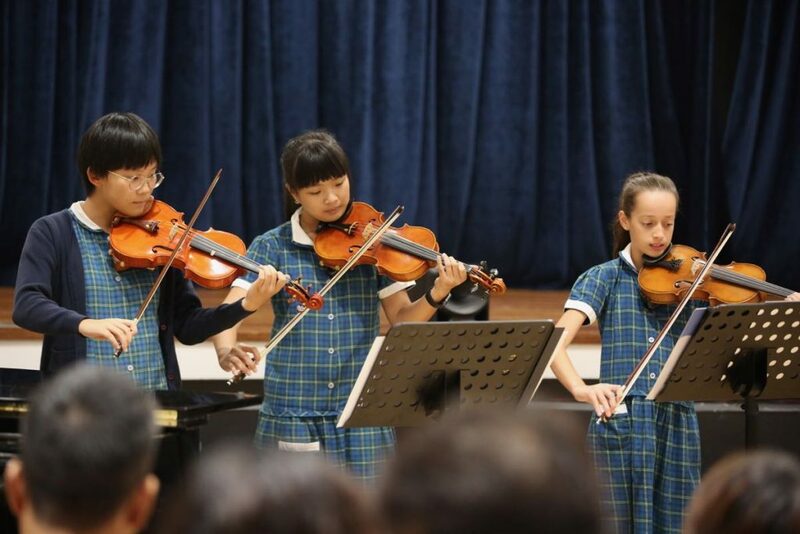 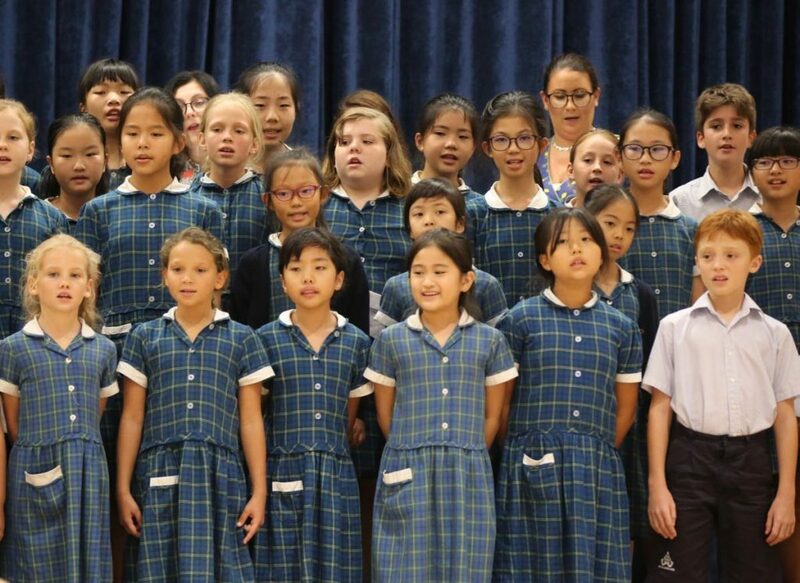 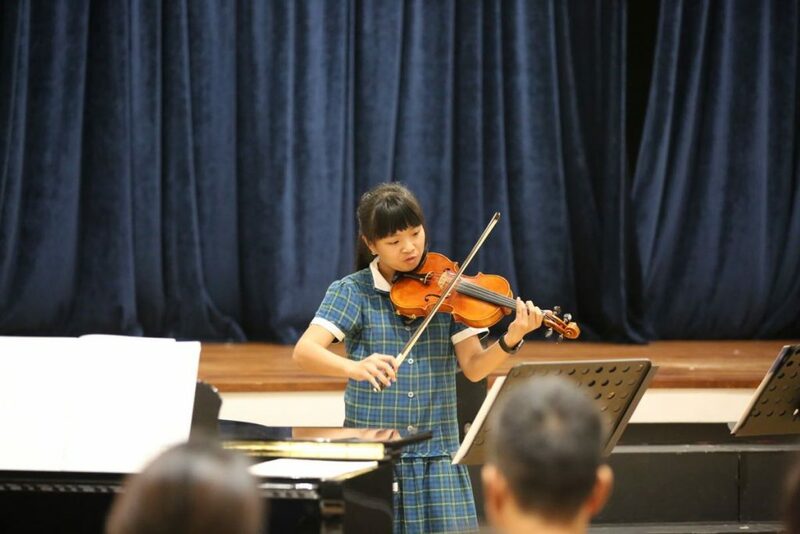 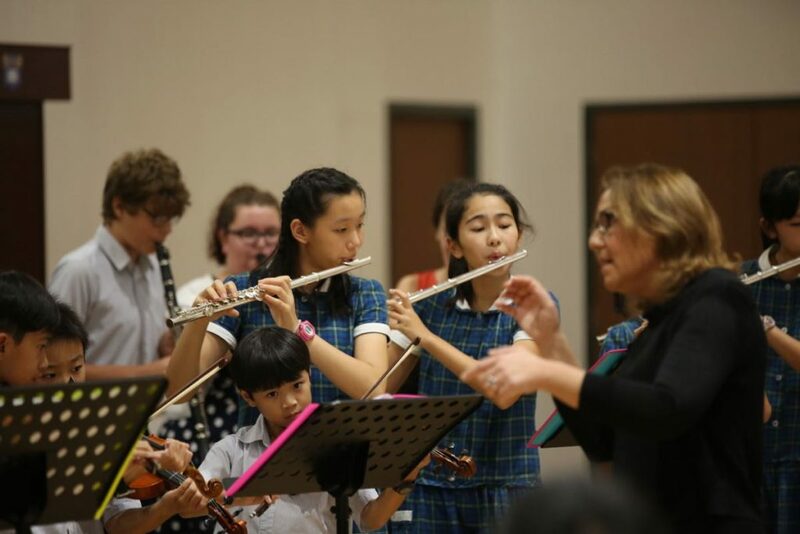 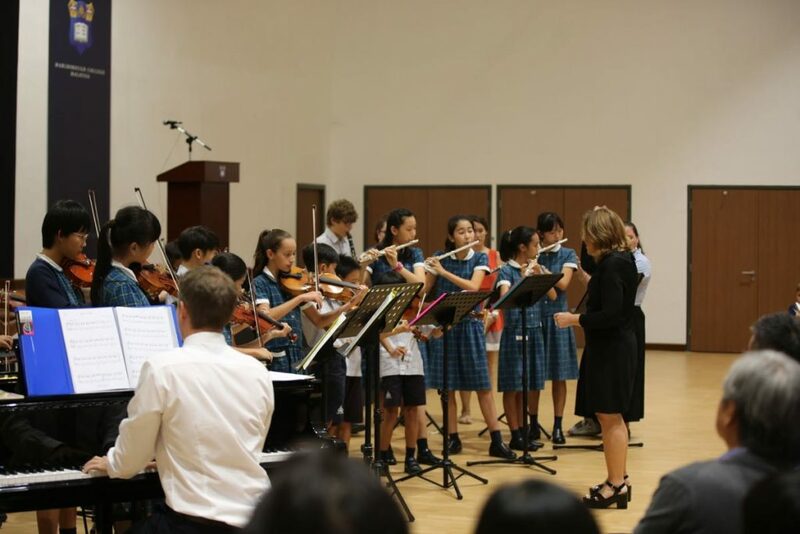 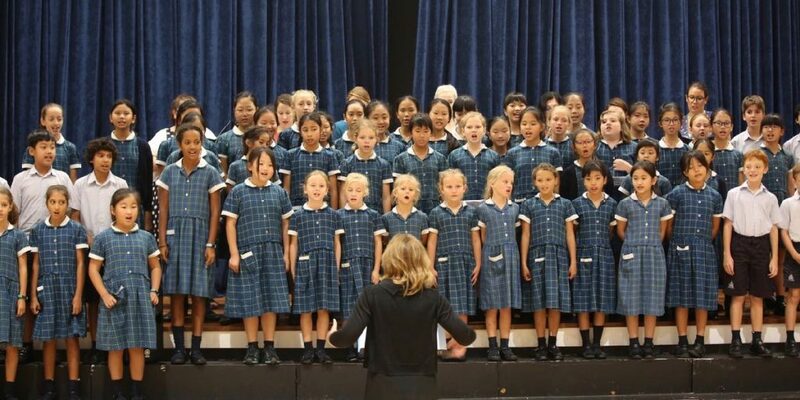 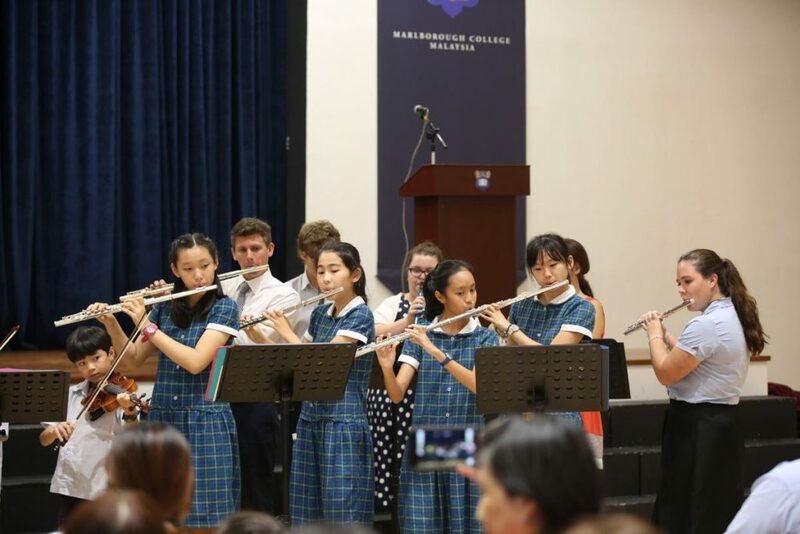 From the moment the Junior String Ensemble and Junior Choir opened the concert to the closing pieces sung by the combined School Choir, time seemed to fly. 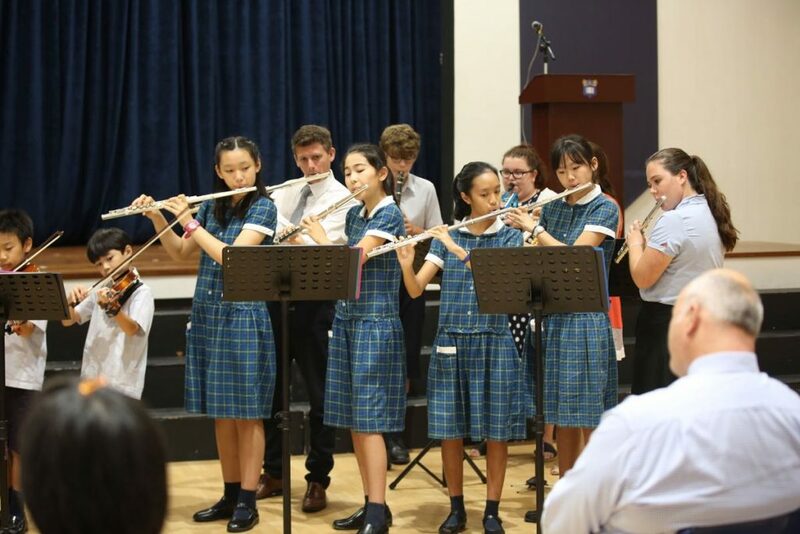 Finishing with two beautiful carols gave us a foretaste of many celebrations still to come. 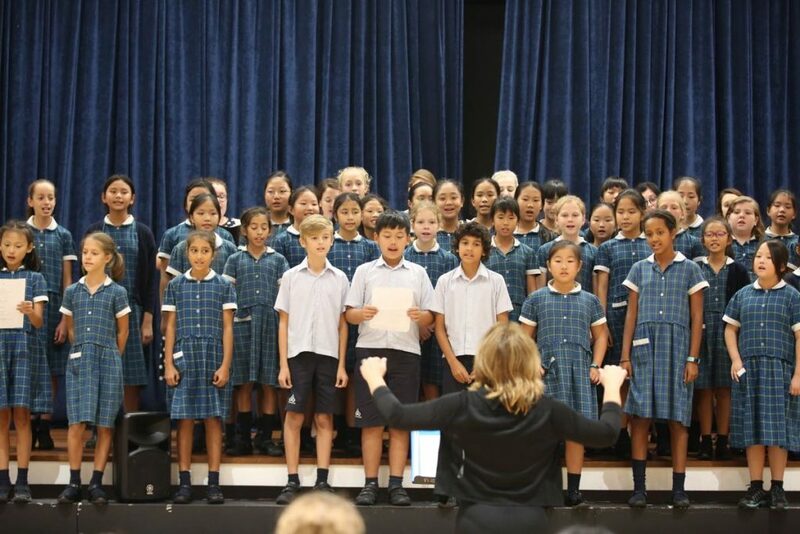 So, please do join us at our Christmas celebrations, in anticipation of which, the beautiful sound of carols and descants fills our practice rooms!